MultiBrief: Are you ready for Easter Sunday? With larger crowds comes the need for more volunteers. You’ll likely have more children in the nursery, more people needing help finding a seat, and more cars to manage in the parking lot. Don’t wait until the week before to start asking your regular attendees to serve on Easter Sunday. Some people might travel over Easter, while others will have family visiting that afternoon. Make sure you get on their calendar now so they can plan accordingly. How do you find more volunteers? Ask people who’ve served at a church event but who aren’t serving on a weekly basis. They might not be ready to commit to a consistent volunteer role, but they might be willing to help out Easter weekend. Talk with volunteers who serve every other weekend or less frequently. See if they would like to add Easter weekend to their volunteer schedule. Encourage volunteer leaders to identify people who might be interested in serving over Easter weekend. Check the church database to see if you have people listed who’ve expressed interest in volunteering but haven’t committed to a specific role yet. Easter could be an excellent opportunity for them to experience what it’s like to serve. Consider hosting an outreach event the week leading up to Easter. This gives your congregation a chance to serve the community and helps spread the word about Easter services. Host a clothing, food, shoes, or school supplies donation drive. Find out what areas of your community need assistance and what would be most helpful to them this time of year. Whoever creates graphics, updates the church website, sends out mass emails, produces video announcements, and manages the church’s social media accounts needs time to make all that communication happen. Make sure you give that team (or individual) at least 3-4 weeks to create graphics, flyers, invite cards, first-time guest handouts, video announcements, and more. How will you follow up with someone who came to your church for the first time on Easter Sunday? Do you have a plan and a system to make that follow-up effort run smoothly? If not, take the time now to decide how you’ll reach out to first time guests. Who will enter that information into the church database and by when? Who will contact guests, how, and by when? Will that initial contact be via email, a phone call, or through the mail? 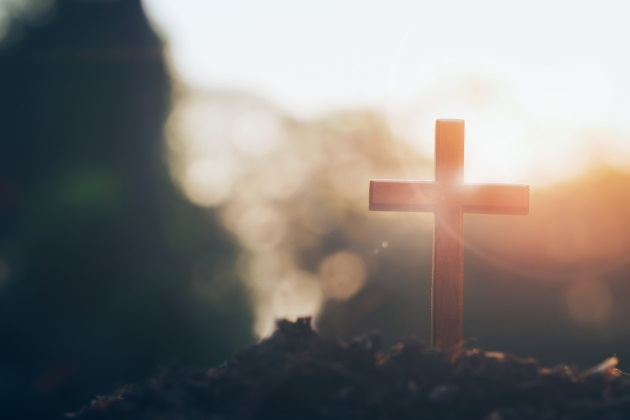 By preparing for Easter several weeks in advance, you increase your ability to host Easter services with excellence without wearing out church staff or volunteers. We tend to plan well in advance when we invite guests to our homes. Let’s use that same hospitality and servant mindset as we prepare to host guests at our church home.